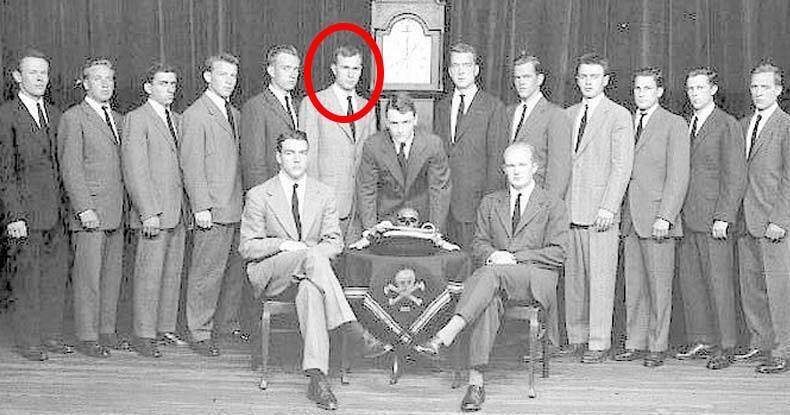 Washington, D.C. – One of the most infamous secret societies in America, Yale University’s Skull and Bones Society, may be a little less secret come July, as the national archives is scheduled to publicly release 1,650 pages of records from the President George W. Bush-era. A FOIA request from author Robert Gaylon Ross Sr. prompted the National Archives to release the Skull and Bones records. Ross has authored several books about secret societies, including Who’s Who of the Elite : Members of the Bilderbergs, Council on Foreign Relations, & Trilateral Commission and The Elite Serial Killers of Lincoln, JFK, RFK & MLK, and claims that many of these organization, including the Skull and Bones Society, play a critical role in global governance; acting as an unseen hand behind the curtain.